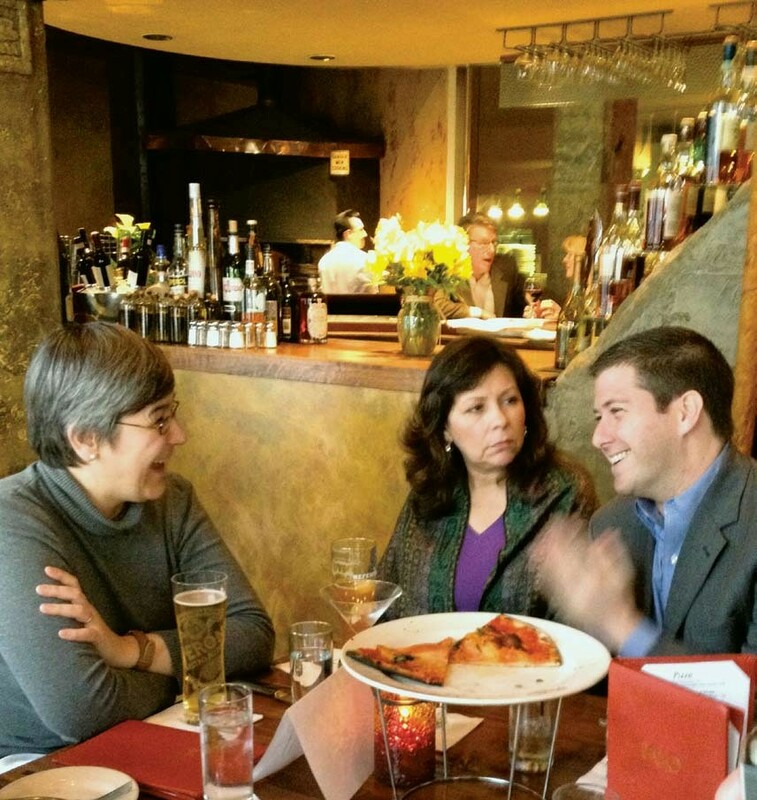 An NCTA-sponsored happy hour at Palio D’Asti in San Francisco. kim posted this article under NCTA Events	on Tuesday, May 1st, 2012 at 12:03 pm	You can follow any responses to this entry through the RSS 2.0 feed. Both comments and pings are currently closed. Next Article → COMPUTER SECURITY AND YOU!